Xiaomi launched it’s much awaited Redmi Note 6 Pro smartphone in India today. 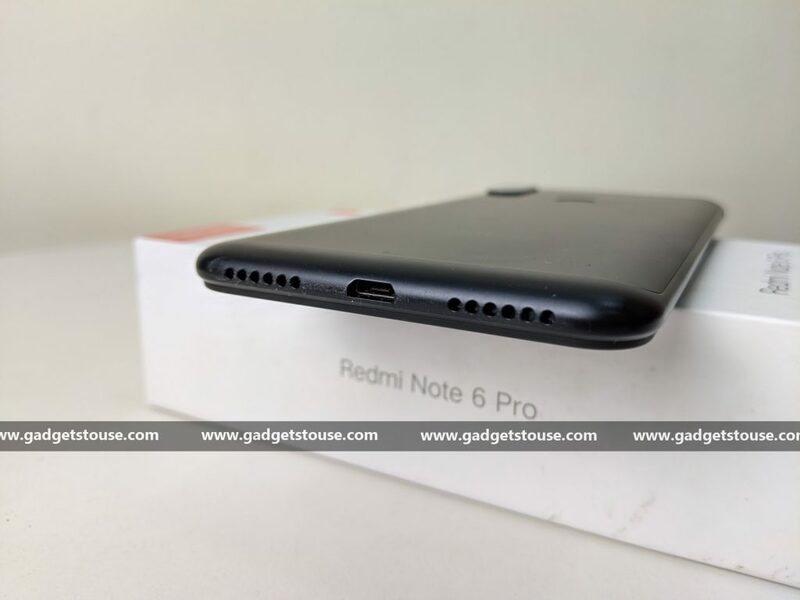 The successor to popular Redmi Note 5 Pro comes with several upgrades but with the same hardware. The main highlights of the Redmi Note 6 Pro are its notched display and dual front as well as dual rear cameras. 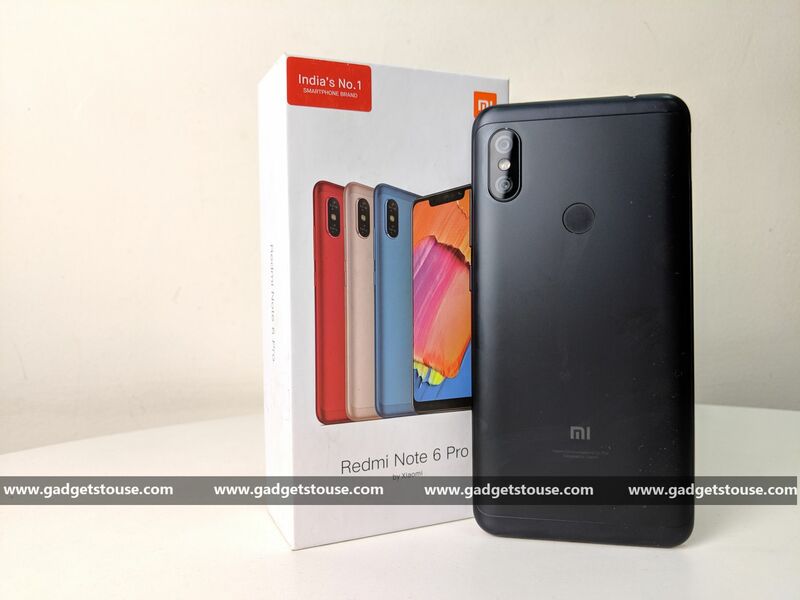 The Redmi Note 6 Pro price in India starts at Rs. 13,999 and it will go on sale starting November 23. During the first sale, it will also be available with Rs. 1,000 discount. So, if you are planning to purchase it, here are Redmi Note 6 Pro FAQs to help you out. Question: How is the build quality of Redmi Note 6 Pro? Answer: The Xiaomi Redmi Note 6 Pro comes with metal back and plastic framed body. The phone bears the same design language as the Redmi Note 5 Pro. The metal back panel has a camera module and a fingerprint sensor. 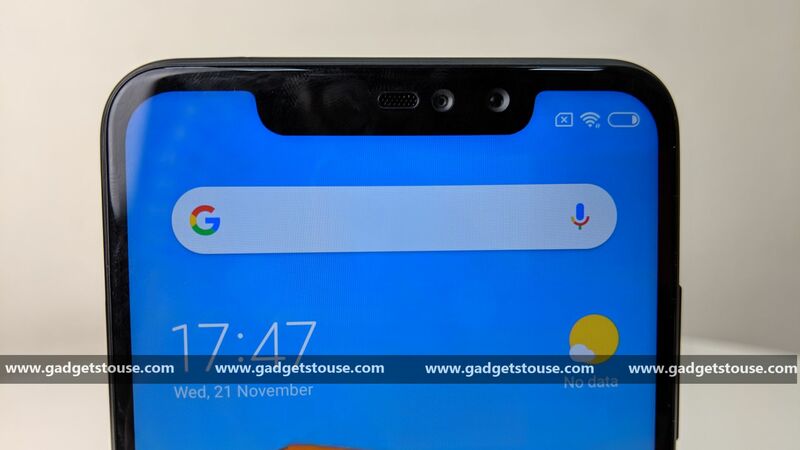 Up front, there is a full-screen display with a wide notch on top. The phone is big and also feels a little heavy but can be used by one hand easily. Overall, the phone looks good, but not that premium. Question: How is the display of the Redmi Note 6 Pro? Answer: The Redmi Note 6 Pro sports a 6.26-inch IPS LCD 2.5 D curved glass display with an FHD+ screen resolution of 2280×1080 pixels. Further, it sports 19:9 aspect ratio so there are lesser bezels on either side and a notch on top. The brightness of the display is good, colors are sharp and sunlight visibility is also okay. Question: How is the fingerprint sensor of Redmi Note 6 Pro? Answer: The Redmi Note 6 Pro comes sports a back-mounted fingerprint sensor which is fast. Question: Is there is any notification LED? Answer: Yes, there is a white notification LED present in the notch of the display. 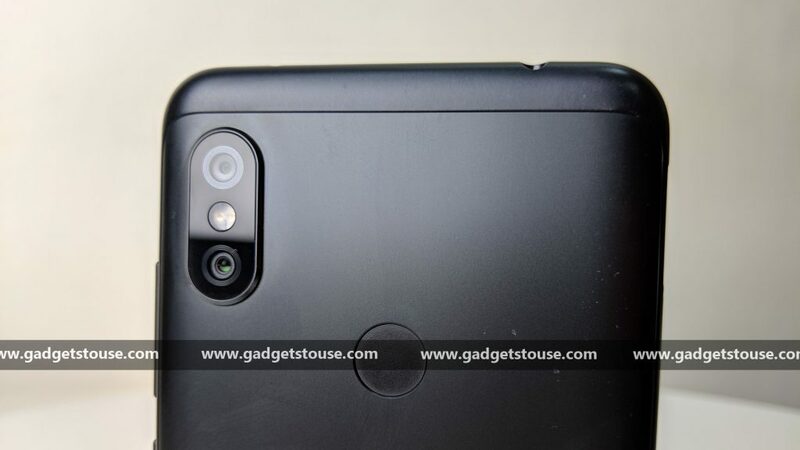 Question: What are the camera features of Redmi Note 6 Pro? Answer: The Redmi Note 6 Pro comes with a dual rear camera. It has a 12 MP primary sensor with f/1.9 aperture, large 1.4-micron meter pixel size, and a 5MP secondary camera with Single tone Dual LED flash. There is another dual camera set up at the front with a 20MP primary camera and a 2MP secondary camera with 4-in-1 Super Pixel technology. Question: What are the camera modes available in Redmi Note 6 Pro? Answer: The Redmi Note 6 Pro rear cameras support Portrait mode, HDR imaging, and AI mode. There are short video, slow-motion and time-lapse recording as well. The front cameras also come with Portrait Mode, HDR, AI, and Beauty modes. Question: What quality videos can be recorded on Redmi Note 6 Pro? Answer: You can record 1080p videos on the Redmi Note 6 Pro. Question: Does it support slo-mo video recording and time-lapse recording? Answer: The Redmi Note 6 Pro records average quality slo-mo videos. It also records time-lapse video. Question: Which mobile processor is used in Redmi Note 6 Pro? Answer: The new Redmi Note 6 Pro is powered by the same octa-core Snapdragon 636 processor clocked at 1.8GHz and coupled with Adreno 509 GPU. The Snapdragon 636 is an average performing processor in the mid-range segment. Question: How many RAM and internal storage options are available for Redmi Note 6 Pro? Answer: The Redmi Note 6 Pro comes with 4GB/6GB RAM and 64GB internal storage options. Question: Can the internal storage in the new Redmi Note 6 Pro be expanded? Answer: Yes, the internal storage in Redmi Note 6 Pro is expandable up to 256GB with the help of a dedicated microSD card slot. Question: How is the audio of new Redmi Note 6 Pro? Answer: The phone is good in terms of audio with single bottom firing speakers. There are dedicated mics for noise cancellation. Question: How is the gaming performance of this phone and after using it for a long time is there any heating issue? Answer: The gaming performance on Redmi Note 6 Pro is average. You can play games like PUBG Mobile and Asphalt 9, but with low graphics. Question: What is the battery size on Redmi Note 6 Pro? Does it support fast charging? Answer: The Redmi Note 6 Pro is powered by a 4,000 mAh non-removable battery. It supports Quick Charge 3.0 fast charging. Question: Which Android version runs on the Redmi Note 6 Pro? Answer: The smartphone runs Android Oreo 8.1 out of the box with MIUI 10 on top. Question: Does Redmi Note 6 Pro support dual SIM cards? Answer: Yes, the phone supports LTE and VoLTE networks. It also supports Dual SIM Dual VoLTE feature. Answer: Yes, the phone sports a 3.5mm headphone jack. Question: What sensors are there in Redmi Note 6 Pro? Answer: The sensors on the phones include an accelerometer, Proximity Sensor, Ambient Light Sensor, Compass, Gyroscope, infrared, and a fingerprint sensor. 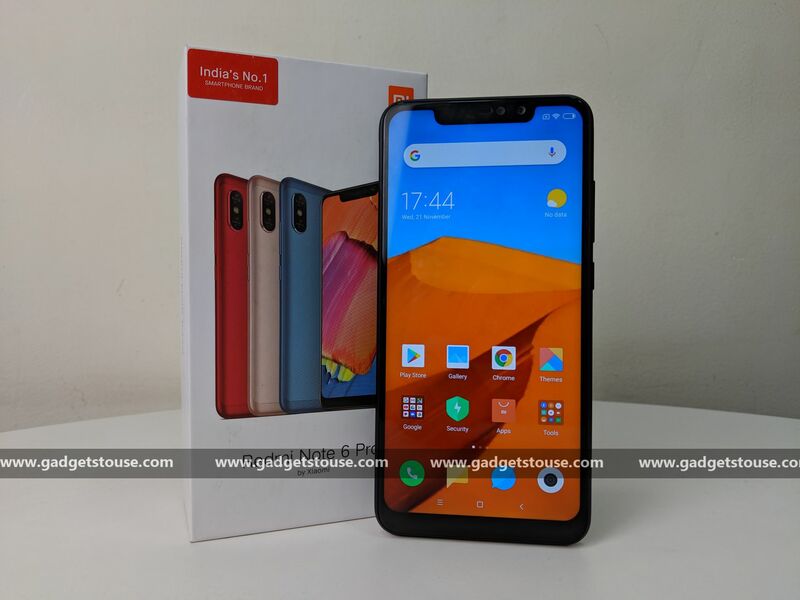 Question: What is the price of Redmi Note 6 Pro in India? 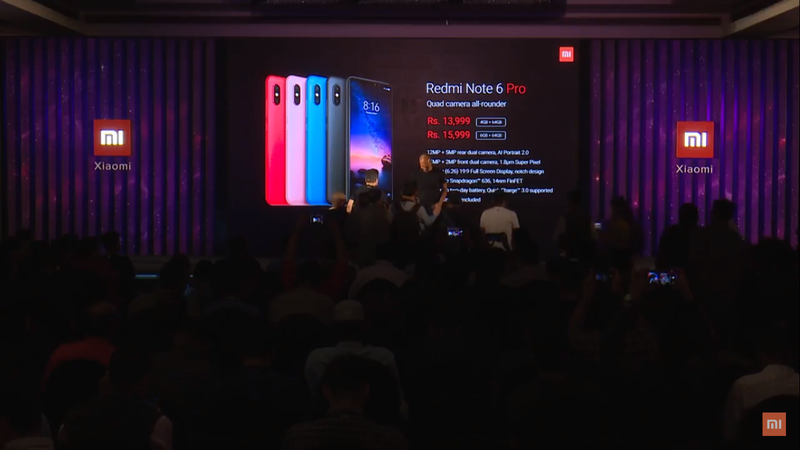 Answer: The Redmi Note 6 Pro has been priced at Rs. 13,999 for the 4GB/64GB variant. The price of 6GB RAM variant is Rs. 15,999. 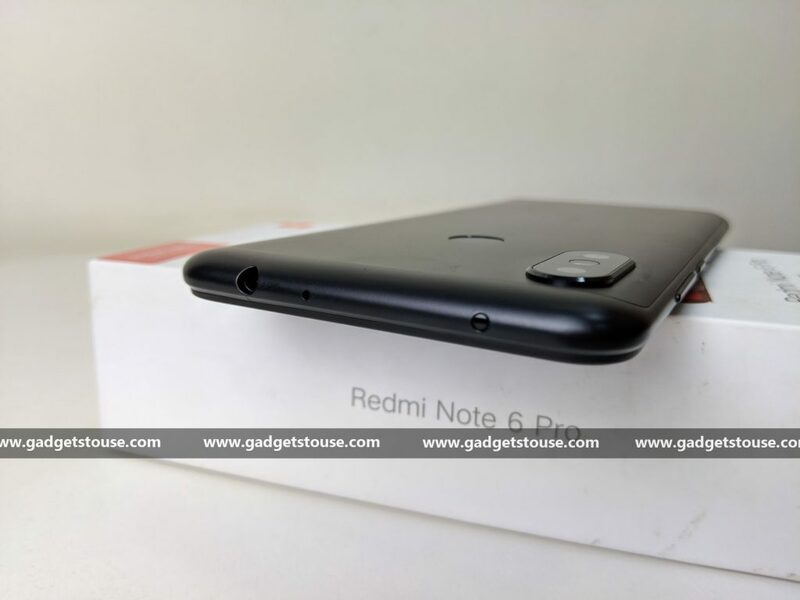 Question: Where and when can I buy new Redmi Note 6 Pro? Answer: The Redmi Note 6 Pro will be available to purchase online exclusively via Flipkart and Mi.com starting from November 23. You will also be available to purchase it via offline Mi stores and preferred partners stores as well. Question: What are the color options of Redmi Note 6 Pro available in India? Answer: This Redmi Note 6 Pro will be available in Black, Rose Gold, Blue and Red color options. i have a question that if redmi note 6 pro support any health tracking app like samsung health?